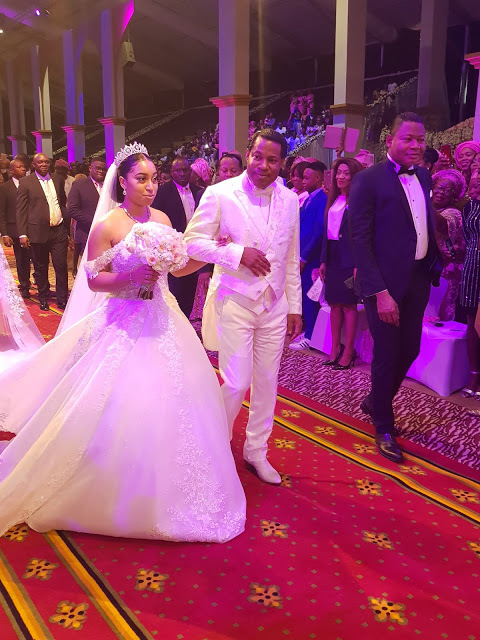 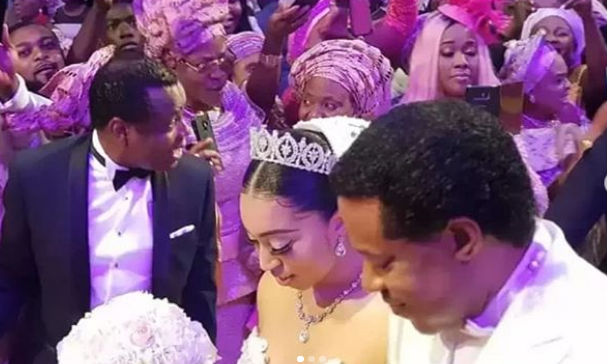 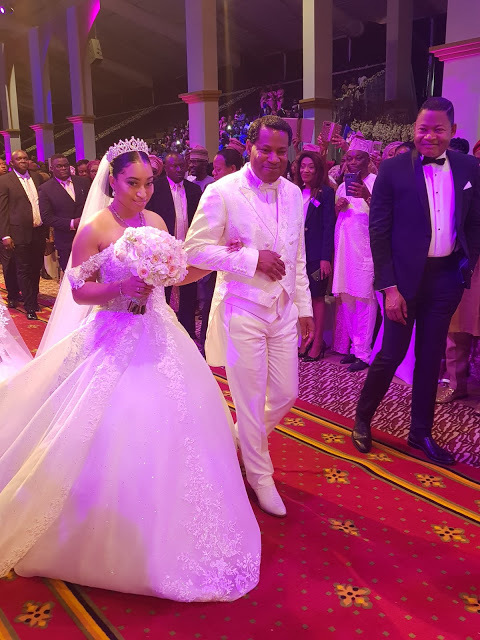 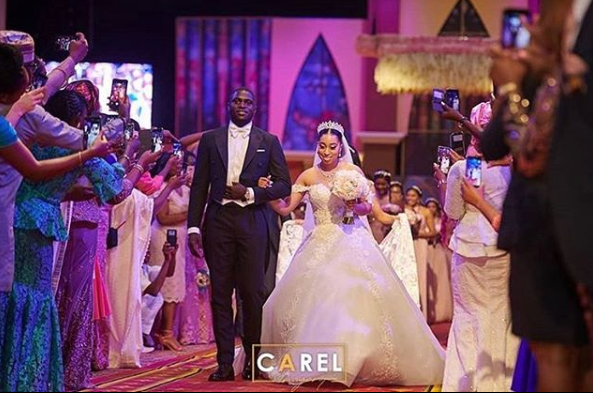 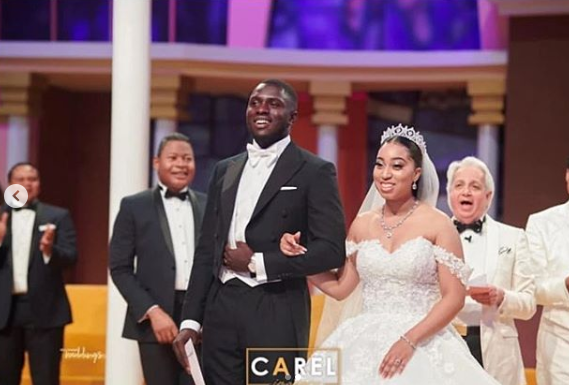 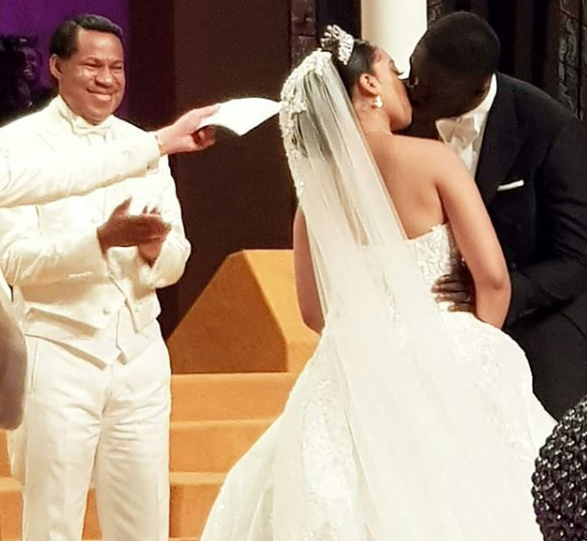 Carissa, daughter of Pastor Chris Oyakhilome, has now been joined to her Ghanaian husband, Phillip Frimpong, in Lekki today, Saturday, October 6th. 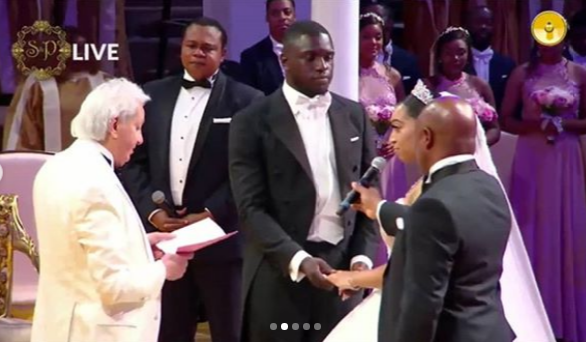 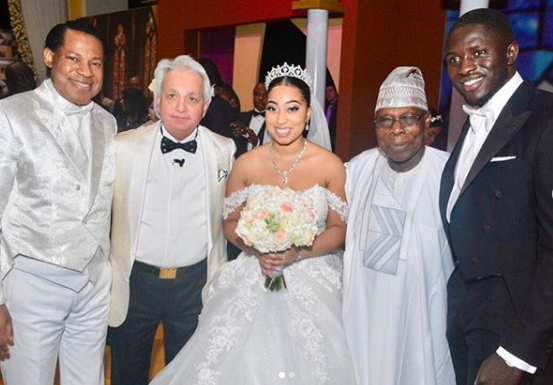 The wedding was a classic one as several important guests attended including former Nigerian president, President Olusegun Obasanjo. 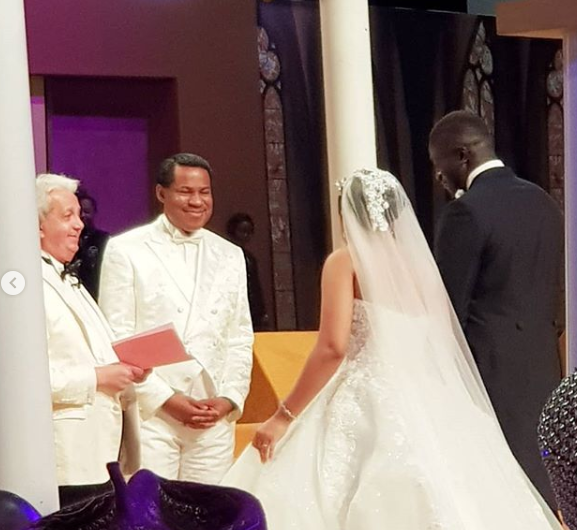 Healing evangelist, Benny Hinn was also present at the wedding.